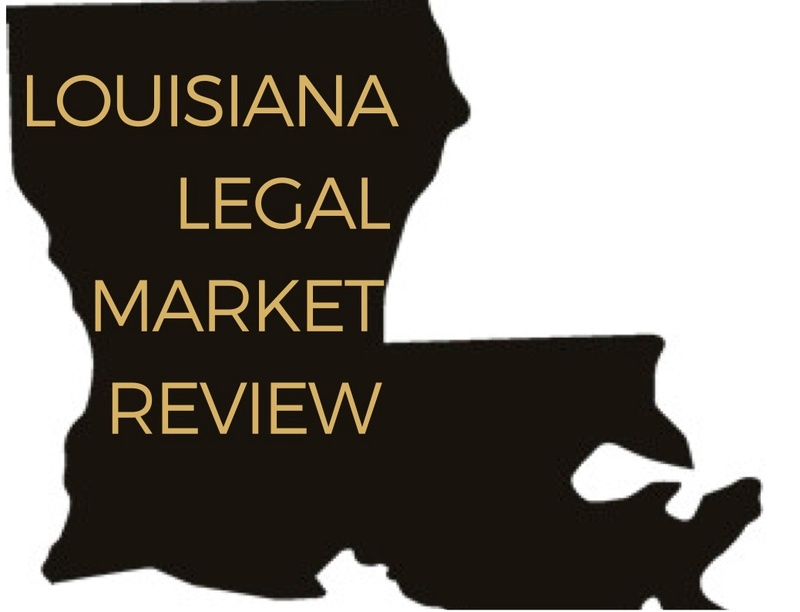 LEGAL MARKET REVIEWS: PerformLaw collects lawyer headcount data for the legal markets in various cities in Louisiana, Florida, Texas, Alabama and Mississippi. Click below to view the current data for these areas. 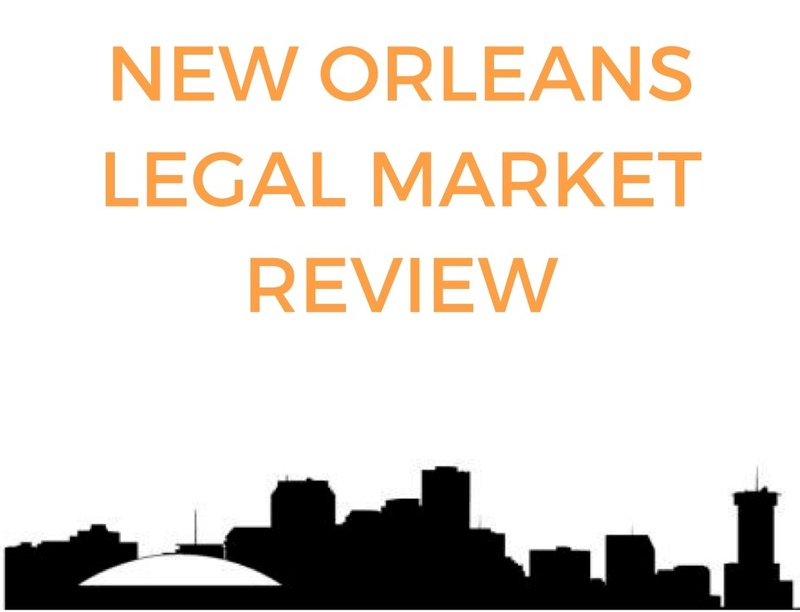 The market for law firms in New Orleans is important to our clients, so it is important to us. 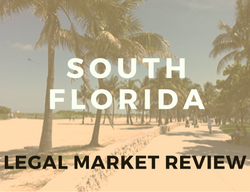 Lawyer headcount is one measure of the health of a market. Download the area's current headcount numbers. Lawyer headcount is one measure of the health of a market. 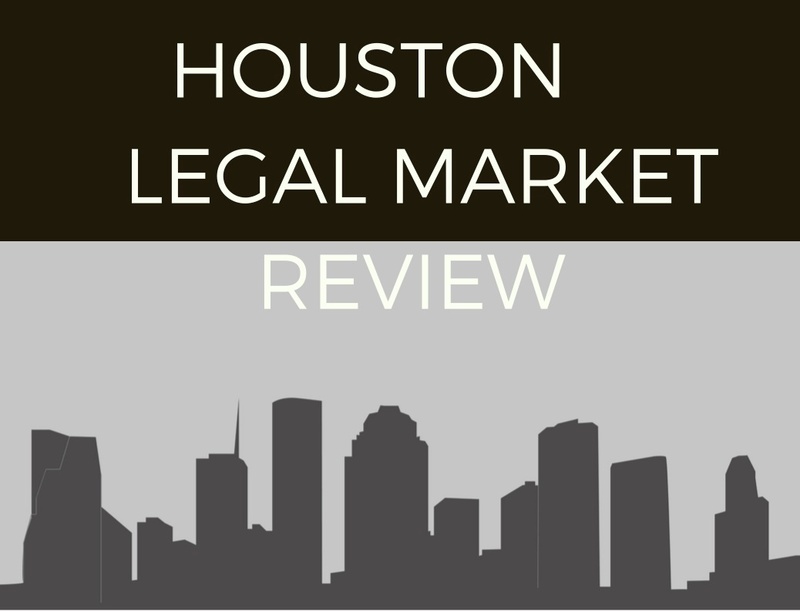 PerformLaw has collected attorney headcounts for a number of law firms in Houston, TX. Click below to view the current data. 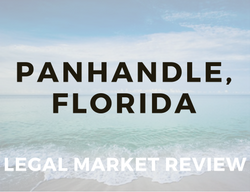 The data shown in these graphs include the attorney headcount over the past year in the following cities in the Florida Panhandle: Destin, Pensacola and Tallahassee. 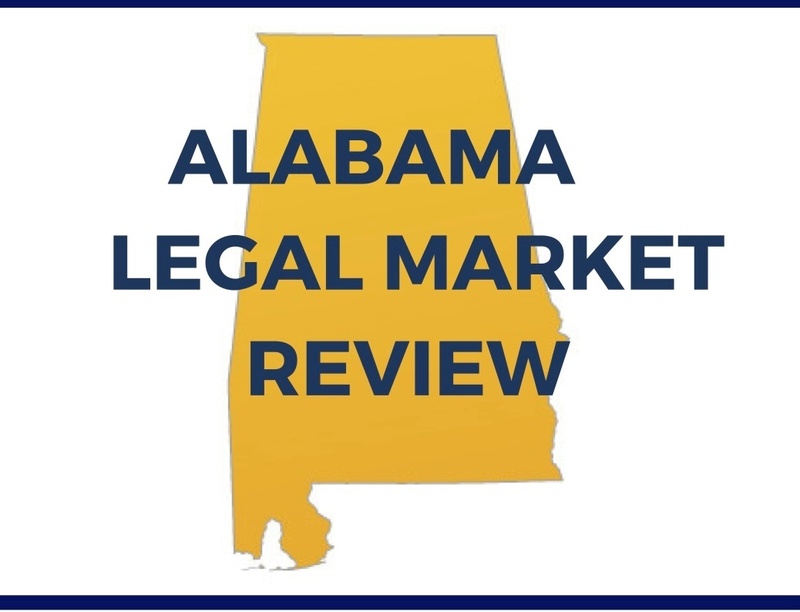 The market for law firms in Alabama is important to us. We have collected attorney headcount data over the past year in the following cities in Alabama: Mobile and Birmingham. Click the link below to view. The data shown in these graphs include the attorney headcount over the past year in the following cities in Louisiana: Baton Rouge, Lafayette, Shreveport, Alexandria and Lake Charles. Lawyer headcount is one measure of the health of a market. 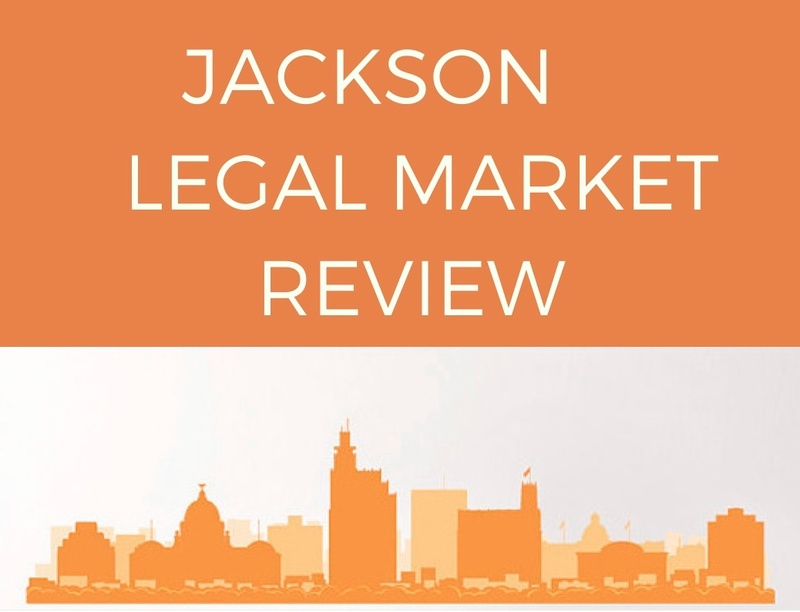 PerformLaw has collected attorney headcounts for a number of law firms in Jackson,MS. Click below to view the current data. 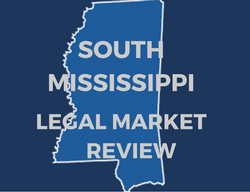 The data shown in these graphs include the attorney headcount numbers over the past year in the following cities in South Mississippi: Hattiesburg, Gulfport and Pascagoula. Lawyer headcount is one measure of the health of a market. 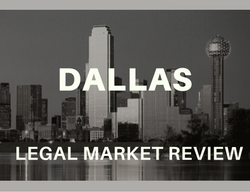 PerformLaw has collected attorney headcounts for a specific number of law firms in Dallas, TX. Click below to view the current data. 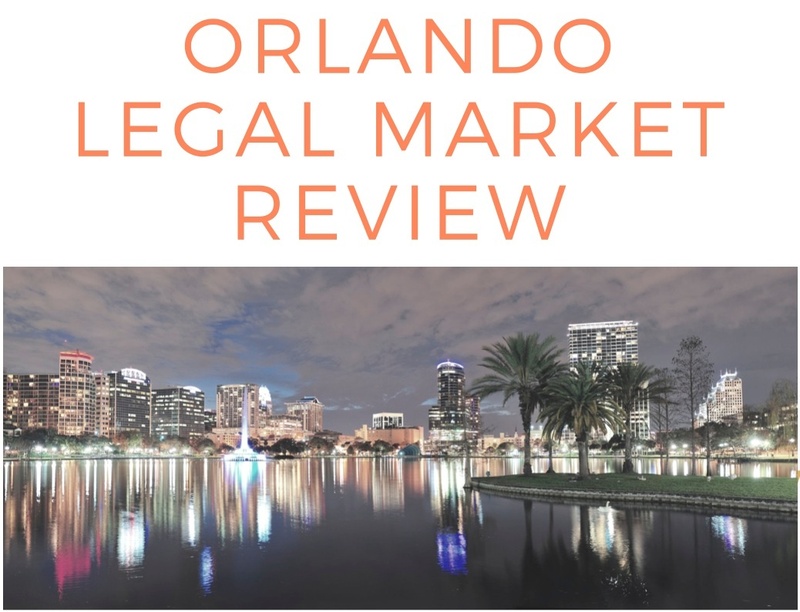 The market for law firms in Orlando is important to our clients, so it is important to us. Lawyer headcount is one measure of the health of a market. Download the area's current headcount numbers. Lawyer headcount is one measure of the health of a market. 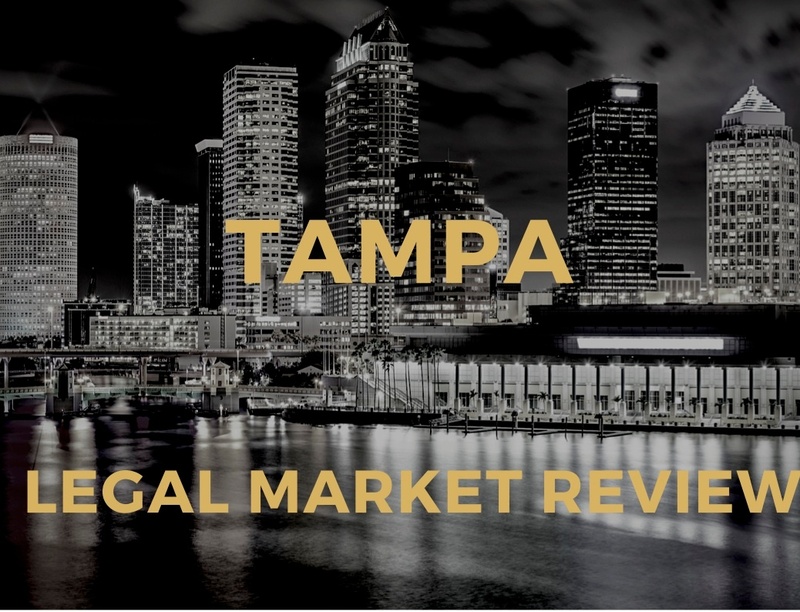 PerformLaw has collected attorney headcounts for a number of law firms in Tampa,FL. Click below to view the current data.